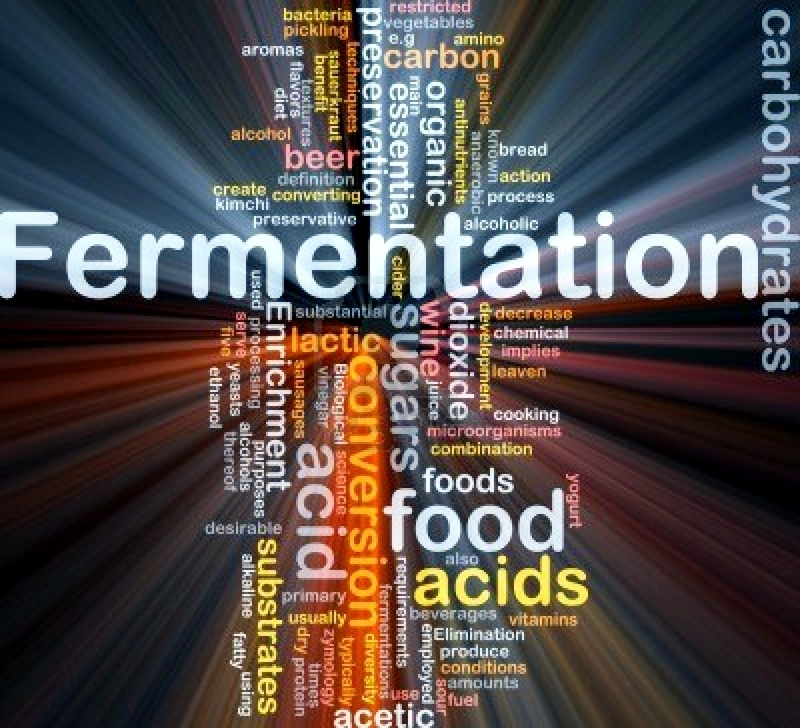 At Fermenting Solutions International, LLC we have been building partnerships internationally. The response to this website shows that the nearly 4,000 visitors this year have come from 81 countries. 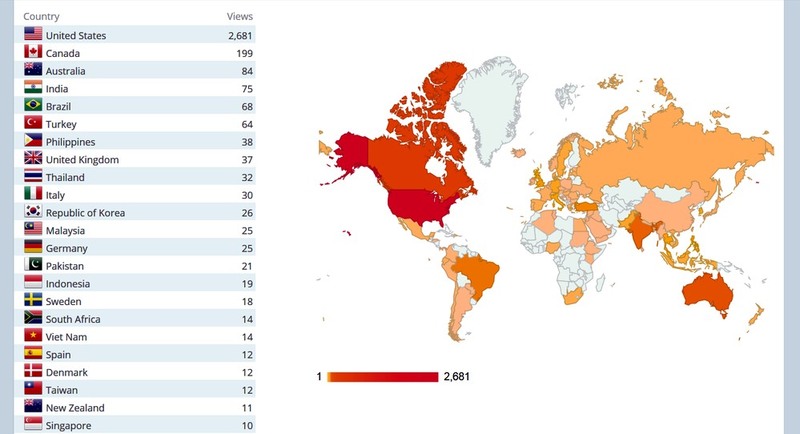 The map of website visitors below shows our global reach. The growing interest in calcium fermentation is also clear from several recent events. First was the Technology Transfer Award by the USDA’s Agricultural Research Service. Second is a new video by National Geographic talking about this new “Green Technology.” FSI is proud to be leading the promotion and successful adoption of our patented accelerated calcium fermentation technology. USDA ARS presents the Technology Transfer Award to: Food Science Research Unit-Mt. Olive Pickle Company-B&G Foods, Raleigh, NC; Citation: For commercial scale inception of the newly developed sodium chloride free cucumber fermentation technology. August 26, 2014 – When the brine used to make pickles is disposed of, the pickling salt can seep into wetlands, contaminating the soil and creating breeding grounds for mosquitoes. 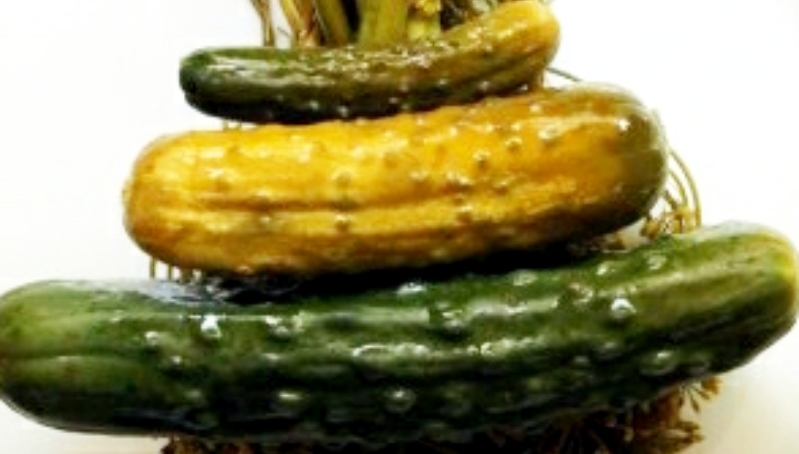 Scientists with the U.S. Department of Agriculture are developing a new pickling solution, and it’s being tested with a leading pickle company. A Mt. Olive Pickle company official says its consumers are not noticing the difference. 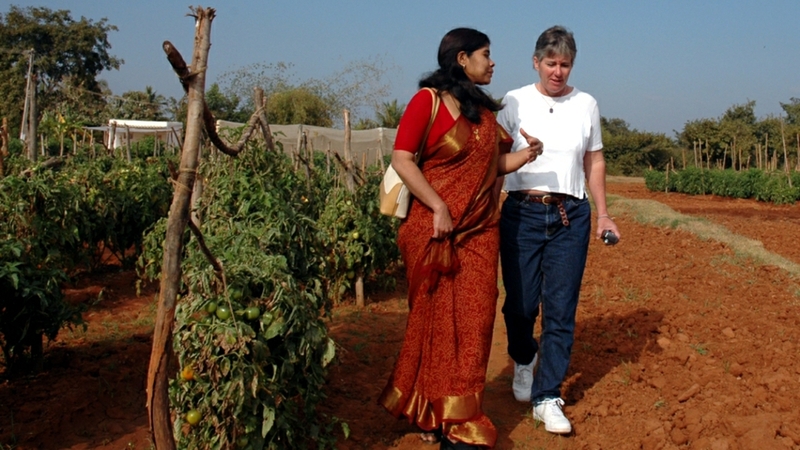 FSI Co-founder Lisa Moeller tours Indian pickle fields. 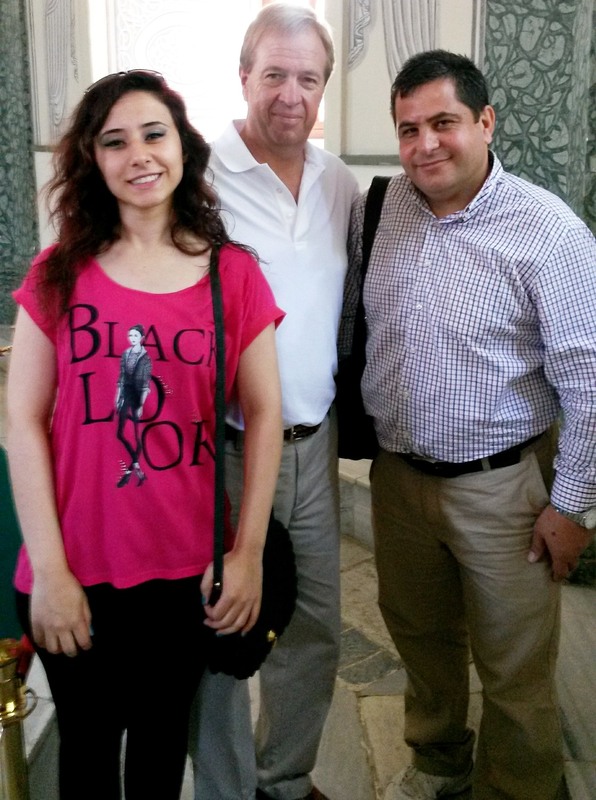 FSI Co-founder Bill Scott building bridges to Turkey.